Search "logging" 1 result has been found. Data Acquisition System The LM-05AC connects between the Experimental Life Energy Meter recorder output and a personal computer, providing real-time data logging and graphing. 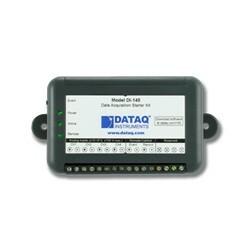 Includes LM4 interface cable, instructions and software CD. Shipping weight: 1 lbs.